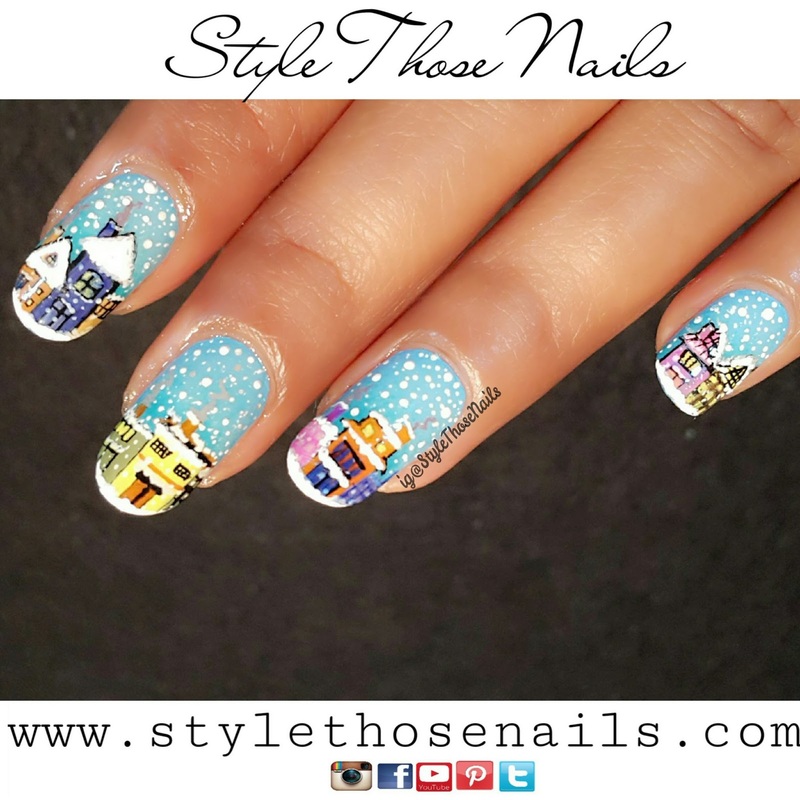 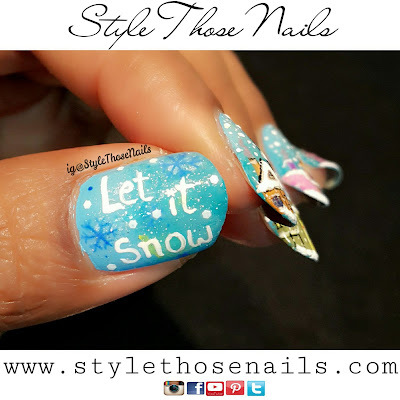 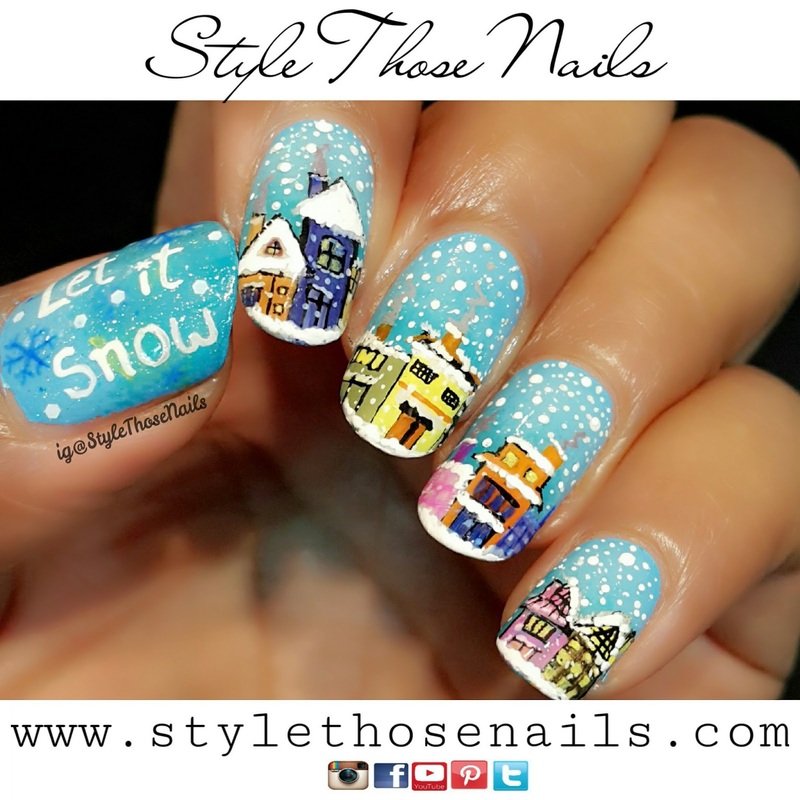 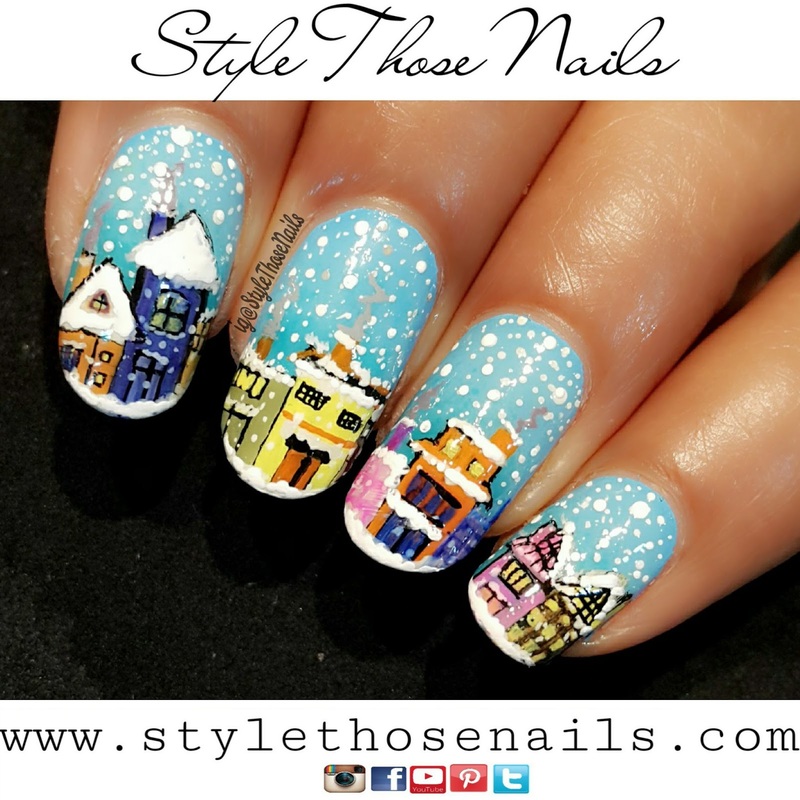 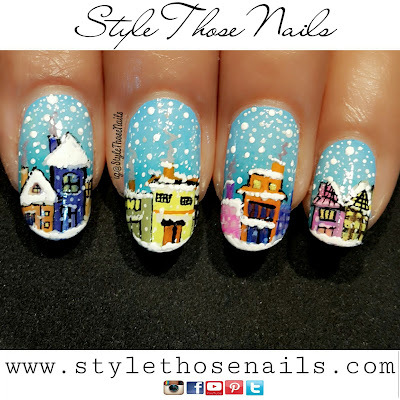 Today I am sharing snow fall nails I did for #StyleThoseNailsChallenges. 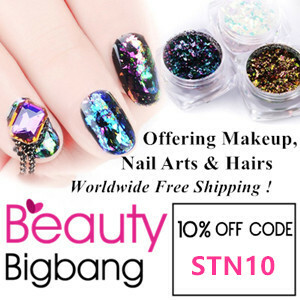 This nailart is easy and looks cute. I have a tutorial at the end so do watch it.